Insecticidas- ambientador Hay 108 productos. 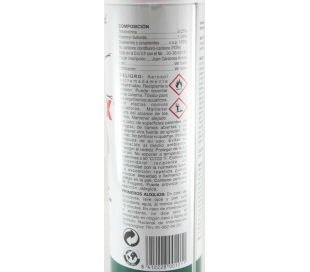 INSECTICIDA MATACUCARACHAS ORO 400 ML. 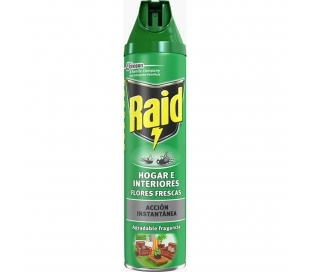 INSECTICIDA MATACUCARACHAS RAID 300 CC. INSECTICIDA GEL CUCARACHAS ECO-STOP 10 GR. 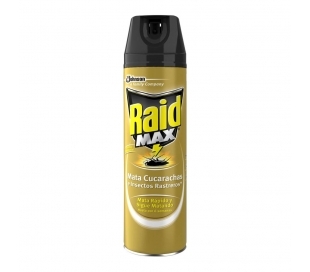 INSECTICIDA MATACUCARACHAS ORO 750 ML. INSECTICIDA GEL HORMIGAS ECO-STOP 10 GR. INSECTICIDA MATACUCARACHAS BAYGON 600 CC. INSECTICIDA MATACUCARACHAS ORION 400 CC. 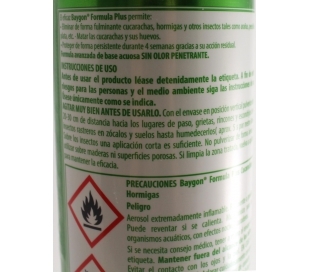 INSECTICIDA CUCANOR B ECO-STOP 750 ML. MATACUCARACHAS CEBO RAID 6 UN. 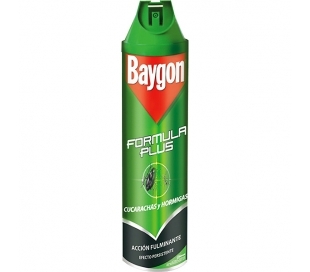 INSECTICIDA SIN OLOR ORO MATON 750 ML. 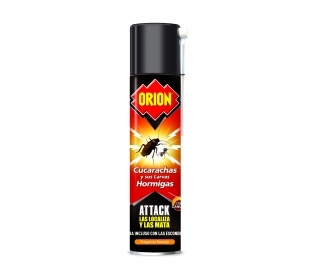 INSECTICIDA AEROSOL LAVANDA ORION 600 CC.